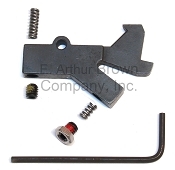 Custom Gunsmithing Services by E. Arthur Brown Company, Inc.
We offer many Custom Gunsmithing parts and services including rebarreling, muzzle brake installation, trigger and action tuning, French Gray finishing, plating, and gun blue or bluing services, scope mounts, sight installations, engraving, etching, action jobs, recoil pads, etc. Fill Out the Work Order - We have a "Work Order" form in PDF format. 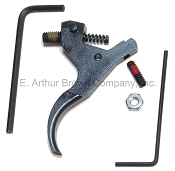 You can write down what you want us to do, make any special comments or requests in writing, and enclose the Work Order with your gun or barrel when sending it in for service. Click Here to download the Work Order Form. 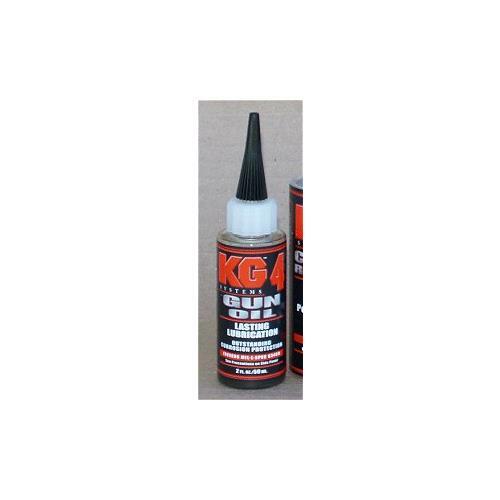 KG-4 Gun Oil 2 oz. 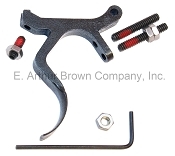 Note: Custom barrels and any items that have been modified by our shop to be customized for you (muzzle brake install, scope mount install, threading, etc) are not returnable, nor cannot be cancelled once custom work has started.